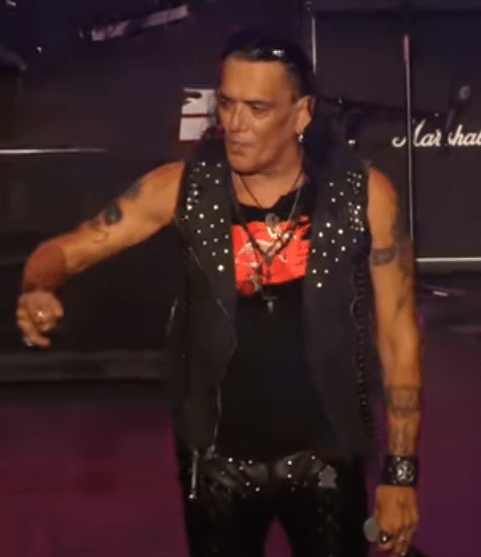 MONTCLAIR, New Jersey — After what many might call the worst performance of his 4 decade long career, Stephen Pearcy seems to have redeemed himself. Ratt took the stage last Friday night in Montclair New Jersey and rocked the near capacity crowd. Pearcy had a horrific show 48 hours prior when Ratt played Huntington New York but New Jersey was like night and day for the frontman. As first reported by Metal Sludge, the band had a less than stellar showing with Pearcy’s condition questionable at best last Wednesday night. To his credit,Pearcy did own his actions the following day and issued a statement. As far as it appeared Pearcy had fallen in New York, he made a huge statement in New Jersey. Pearcy seemed upbeat throughout their performance. The singer was also appeared to be clear headed and by the end of “Round N’ Round” it was evident he was in good spirits. The Southern California native even removed his trademark sun glassess and showed off a smile or two. Pearcy stood center stage and lifted his arms in triumph with bandmates at the end of their set. The classic era tag-team of Pearcy and bassist Juan Croucier lead Ratt with what they are calling the new-breed. Pete Holmes of Black N’ Blue has filled the drum position while guitarists Jordan Ziff (lead) and Chris Sanders (rhythm) round out the 5 piece. After spending the week on the East Coast the band headed West and played Sin City on Saturday September 29th as well. 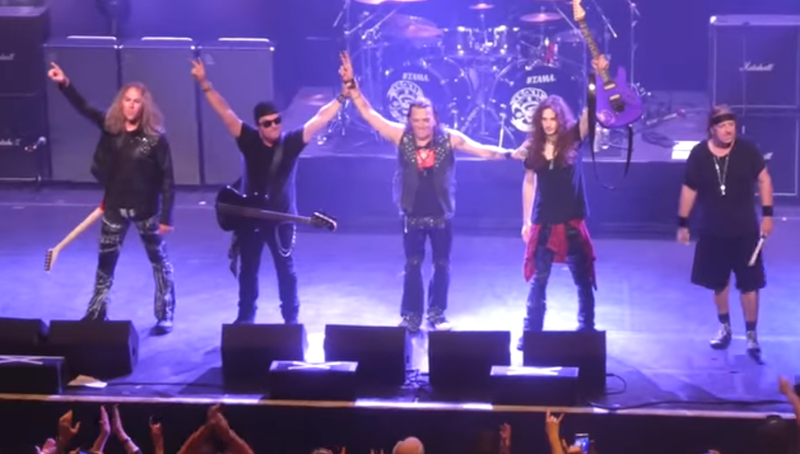 With 3,000 miles behind them Ratt took the stage in Las Vegas just 24 hours removed from New Jersey and once again had a fine showing. Keep an eye out for Ratt when they hit your town.